Want to do your podcast live from the Expo floor? 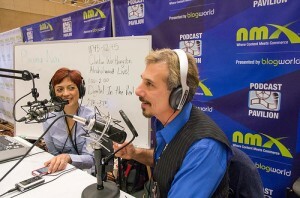 The Podcast Pavilion was the place to be for podcasters at the 2013 show and it will be again at NMX 2014. There was always something new happening at the Pavilion, and this year we want you to join us! 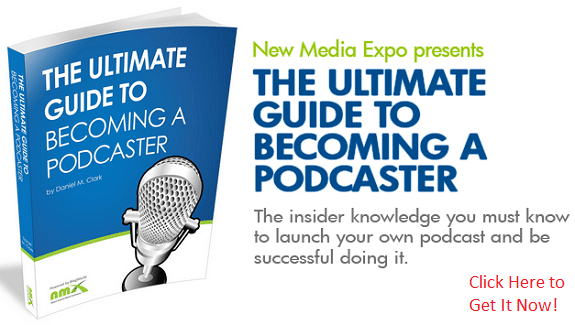 Recording your podcast from the expo floor brings a whole new energy to your show. You never know who will show up. 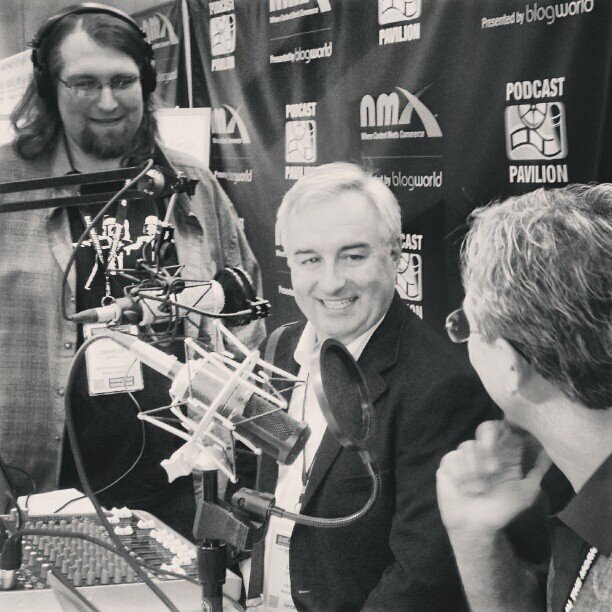 Last year Success Freaks saw Leo Laporte walking by and pulled him into their show. 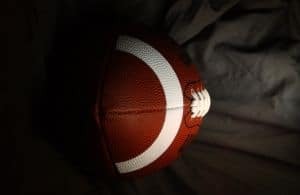 When it comes to getting guests, that’s a win! 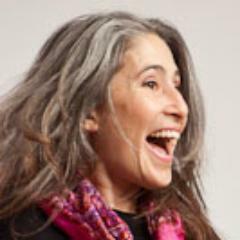 Fun times for your audience too. When the Beerist Podcast had a little mishap involving beer flowing into Anastacia Kelly’s boot, well, the visual was priceless. You just had to be there. So bring your show to our show! We have two full stations, including two mics*, where we provide the all the equipment you need to record your show and a third for folks who like to use their own equipment. Spots are limited–the conference goes by fast–so if you’re interested, make sure you apply immediately to get a spot on the schedule. 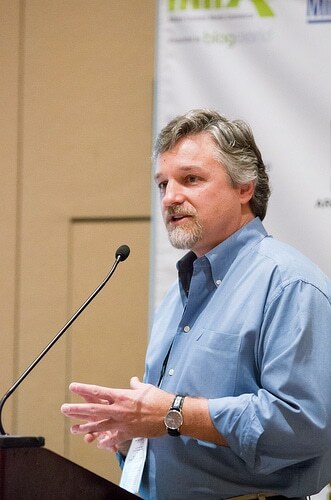 * Thanks to Charles McFall and R. Mordant Mahon for providing extra mics. We’re back for another Pinspiration Saturday, our weekly series where we highlight a quote from one of our amazing speakers every week. If that quote resonates with you, we hope you’ll take a minute to share the “pinspiration” with your followers on Pinterest by pinning it! And as always, you can also share via Facebook, Google+, Twitter, or any of your favorite social networks. 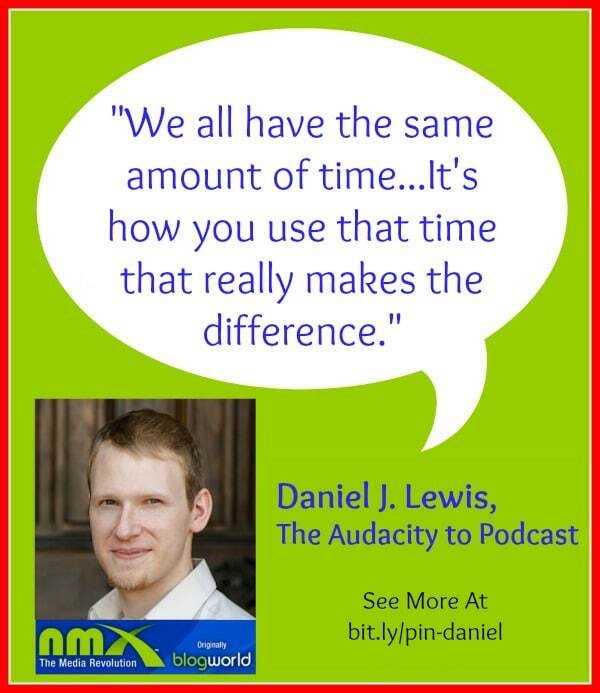 Today’s quote comes from Daniel J. Lewis who recently devoted an episode of The Audacity to Podcast to one of my favorite topics: time management. In this episode, Daniel starts by mentioning the fact that we all start every day with the same amount of hours. Rich or poor, tall or short, male or female, we all get 24 hours per day. Your success with your content, and in life in general, depends on how you choose to use those 24 hours. 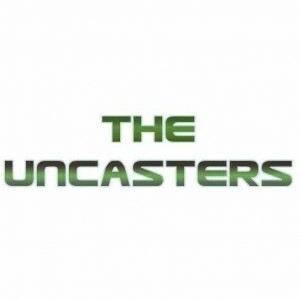 The rest of this episode is filled with awesome tips about making enough time to podcast. And really, most of his tips can apply to any task you are trying to accomplish. We could all use a little more time with our families, a little more time for passion projects, and a little more time for happiness. 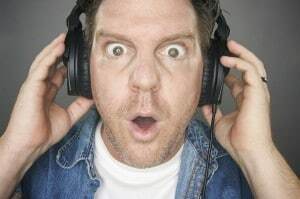 So check out Daniel’s podcast for more tips on making time for whatever you need to get done in your life. 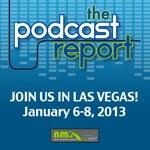 Also, did you know that Daniel will be speaking in the podcasting track at NMX? Check out his bio and the rest of the speakers on the NMX 2014 Podcasting Spotlight page! 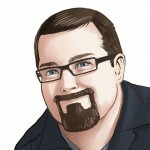 Don’t forget to pick up a ticket to the show to attend Daniels’ session live.